One house or two? What might seem a simple question led to a surprisingly contentious Smyrna City Council vote Monday night when city leaders were asked to approve a higher density zoning near downtown. It ended with councilman Derek Norton, filling in for absent Smyrna Mayor Max Bacon, cast the deciding vote in favor of two houses rather than one. “The vote is 3-3, which means I’m on the hot seat,” he said before resolving the issue. 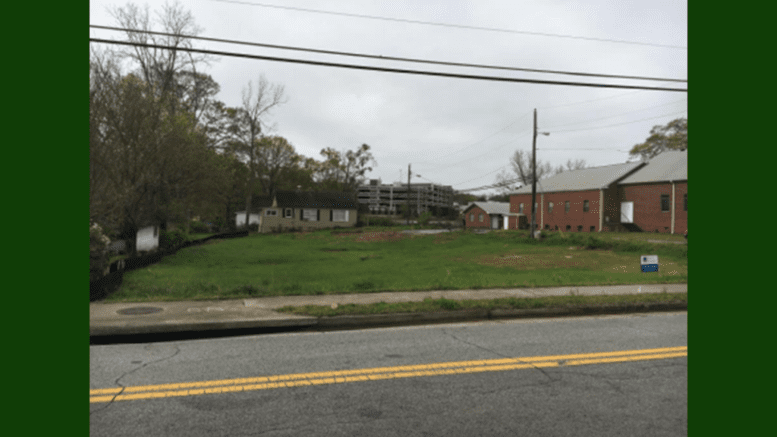 The property in question is located at 1478 Spring Street in the historic Williams Park neighborhood, a hot area across from Smyrna Market Village with several homes already under construction or recently built. Developer Brad Thompson, who bought the property in 2014 for $50,000, proposed to split the 0.38-acre lot into two lots, creating a density of 5.2 homes per acre. He said it would create housing open to a greater diversity of buyers, as each home would sell for between $450,000 and $500,000, while a single home would sell for $700,000 or more. “We have a bit of an affordability crisis, not just in Smyrna but nationally,” he said. Thompson also presented what he said were signatures from 27 residents in favor of the rezoning. Smyrna’s planning and zoning board disagreed, however, voting 6-1 against the measure in a nonbinding vote. Four nearby residents also opposed it, making their voices loud and clear when given the chance to speak. “Density and lot size are a major issue for our neighborhood,” said Leanne Fey, who accused Thompson of using “loopholes” in the city’s land use study to split the lot. Lemuel Ward, another neighbor, was even more direct. Maryline Blackburn called for a motion to approve the request and was joined by Corky Welch and Ron Fennel in voting yes. Those voting against were Susan Wilkinson, Andrea Blustein and new council member Tim Gould. 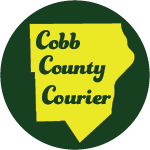 Be the first to comment on "Smyrna City Council approves two houses over neighbor objections"